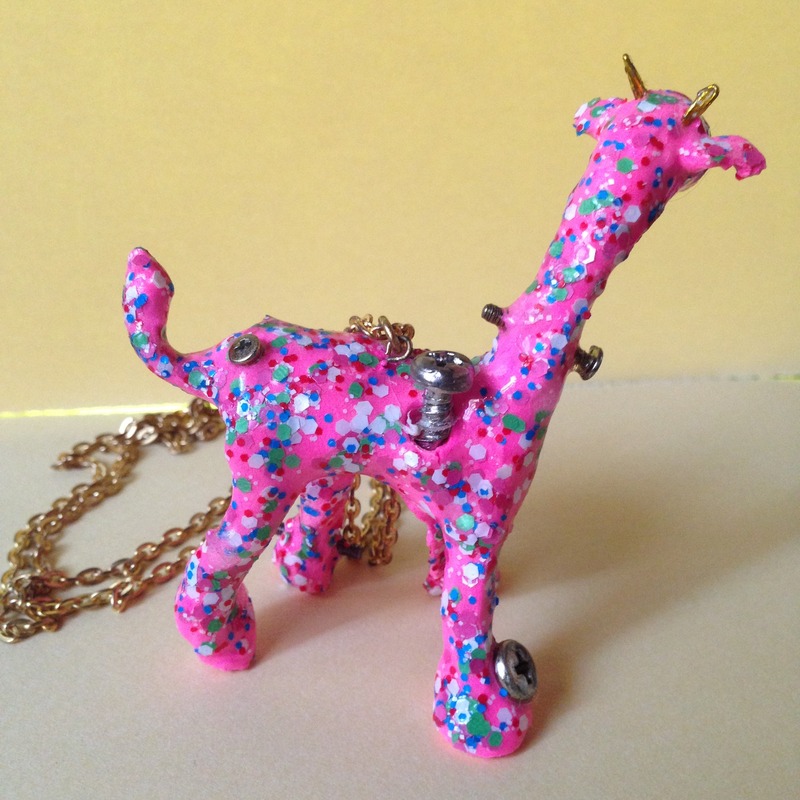 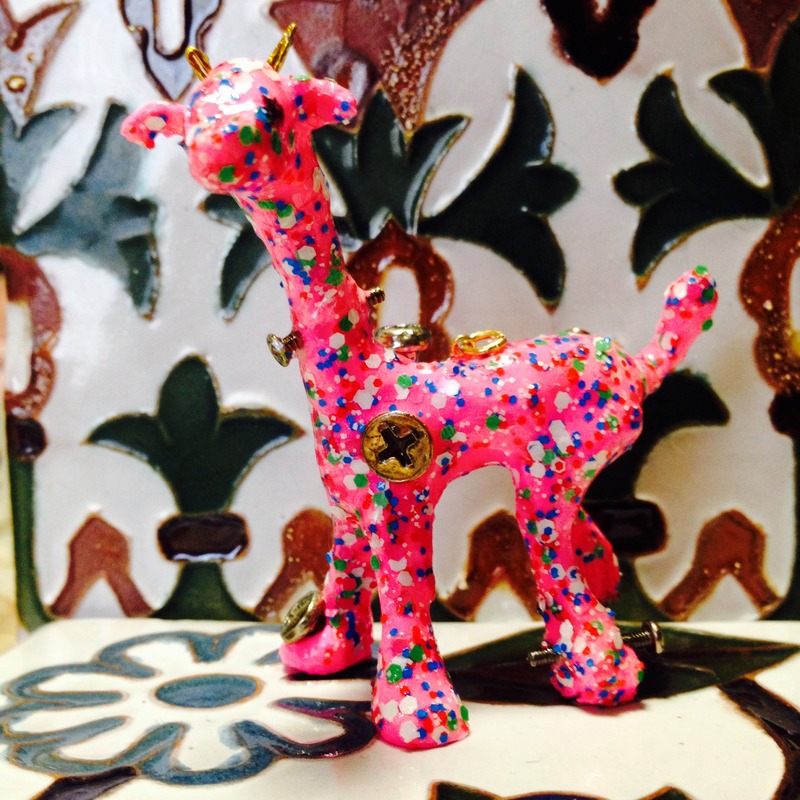 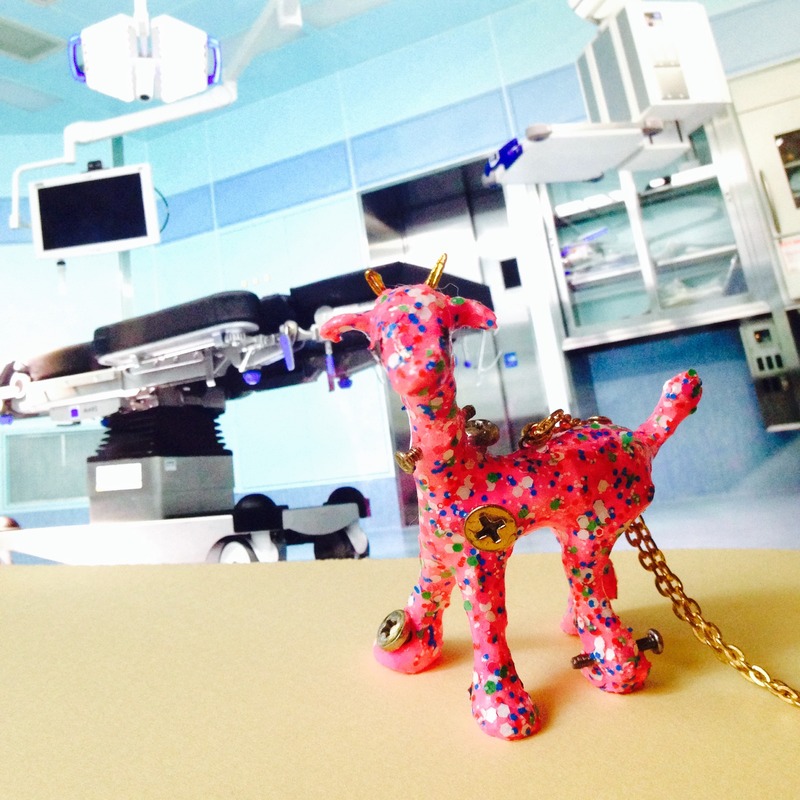 It is a choker of fluorescent pink giraffe. So there are some changes, such as the design and shape when the additional order. Please note that the necklace chain is not allergic free.